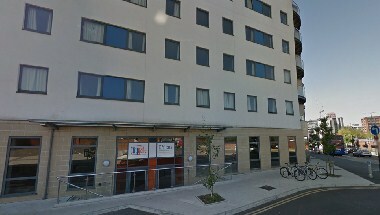 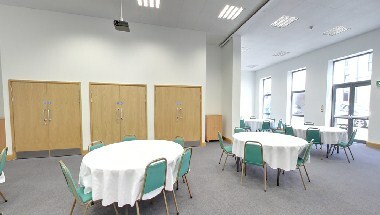 The Citygate Centre is a events and conferencing venue in the heart of Bournemouth. 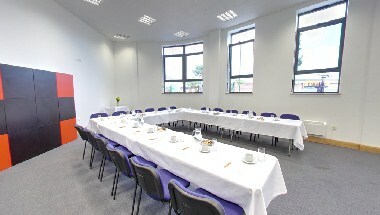 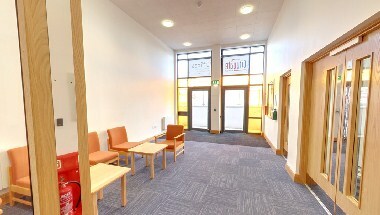 Opened in Autumn 2013 this is a brilliant new space offering practical events and meetings space at excellent value prices. 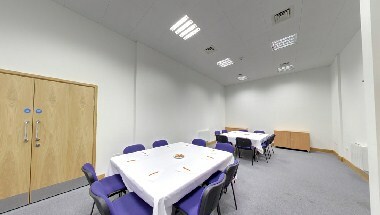 We can accommodate any kind of event.